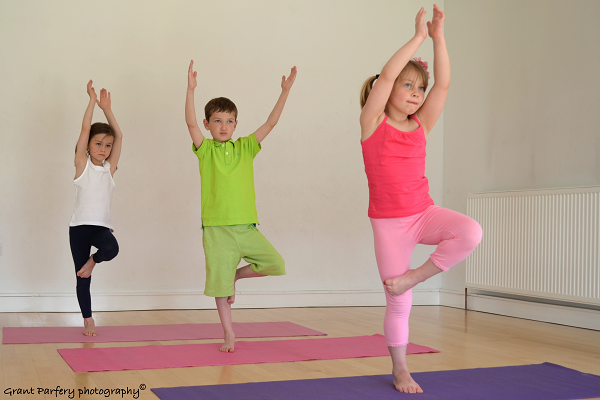 Kids Yoga for three to five year old kids. safe atmosphere using stories, songs and games. Each story is an adventure which takes the child on an journey both physically and mentally. The stories are modern and relevant to our life today and all have a life lesson to convey. As attention span is short at this stage, so is the class – 30 minutes. During the 30 minutes the class will be ‘acted out’ using yoga derived postures. 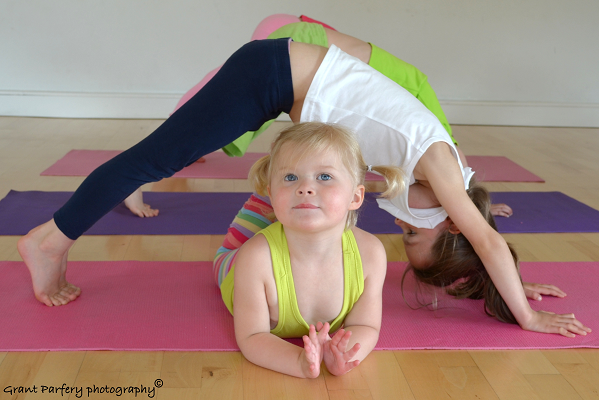 These postures will be kept flowing as a child of this age is not able to hold a pose for any length of time. Around 20 postures will be performed in each class. Better still your child will have had FUN! Classes are held on Wednesday afternoons at BOILERHOUSE (through TRAMWAY), 25 Albert Drive, Pollokshields, Glasgow G41 2PE, Scotland @ 3.05pm.